 Obituary for Howard R. "Hack" Wilson | Assalley Funeral Homes, LLC. 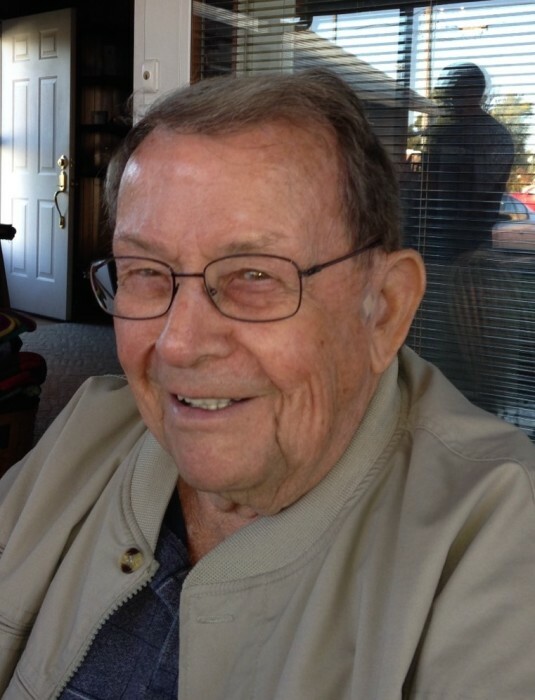 Howard Ray “Hack” Wilson, 93, of Taylorville, IL, formerly of Morrisonville, IL, passed away at 3:45 a.m. on Friday, January 25, 2019 at Meadow Manor Skilled Nursing & Rehabilitation Center in Taylorville, IL. Hack was born October 19, 1925, the son of Ray Sumner and Edith Palmer Wilson, in Morrisonville, IL, where he attended elementary and secondary school. 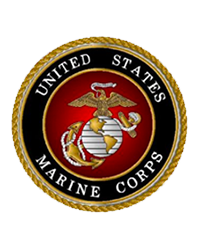 He then enlisted in the United States Marine Corps in October of 1943, and served in the South Pacific, participating in action against the Japanese on Guam in the Mariana Islands, and Iwo Jima. He was discharged in February of 1946, and recalled to active duty in 1950, and again discharged in May of 1951. He married E. Louise “Sis” Cole Deal on December 2, 1950 in Bennettsville, SC. She preceded him in death on October 15, 2004. Hack was a farmer, as well as a Field Supervisor for the Central and Southern Divisions for the State of Illinois Department of Veterans Affairs. While serving in that capacity, he presided for a number of years as Superintendent of the Veterans Day program at the Illinois State Fair. Hack retired from state service in December of 1990. He was an active member of American Legion Post #721 in Morrisonville, serving in many offices, including three terms as Post Commander. He was also active in the American Legion 21st District, and served as District Commander, as well as presiding over the Illinois Veterans Home Advisory Committee. He was awarded a life membership in the American Legion. Hack was also a long-time member of the First Presbyterian Church of Morrisonville, and served numerous terms as an elder. He was also preceded in death by his parents; daughter, Janet Miller; son, Don Deal; daughter-in-law, Susan Wilson; brother, Edward Wilson; and sister Joyce Loew. Hack is survived by his son, William H. “Willie” (wife, Rhonda) Wilson of Taylorville, IL; grandchildren, Ian Wilson, Rob Miller, Missy Haley, Brent Deal, Wendy Fleming, Kelly Crawford, and Cody Younker; several great grandchildren and great-great grandchildren; brother-in-law, Rev. Edmund Loew II; sister-in-law, Dorothy Wilson; and several nieces and nephews.  Visitation & Funeral Ceremony: The family will receive guests from 10:00 a.m. until the time of ceremony at 12:00 p.m. on Wednesday, January 30, 2019 at the First Presbyterian Church, 111 North St., Morrisonville, IL 62546, with Rev. Jim Ferrill officiating. Interment will follow at Morrisonville Cemetery with military honors. Memorial Contributions may be made to: First Presbyterian Church of Morrisonville, American Legion Post #721 in Morrisonville, or the V.F.W. Post #4495 in Taylorville.